OKOTOKS COLLECTOR CAR AUCTION LTD, IS PROUD TO HOST, ALONG WITH THE SPECIALTY VEHICLE ASSOCIATION OF ALBERTA, THE 2ND ANNUAL HORSEPOWER AT SPRUCE MEADOWS COLLECTOR CAR AUCTION AND CAR CLUB CAR SHOW. 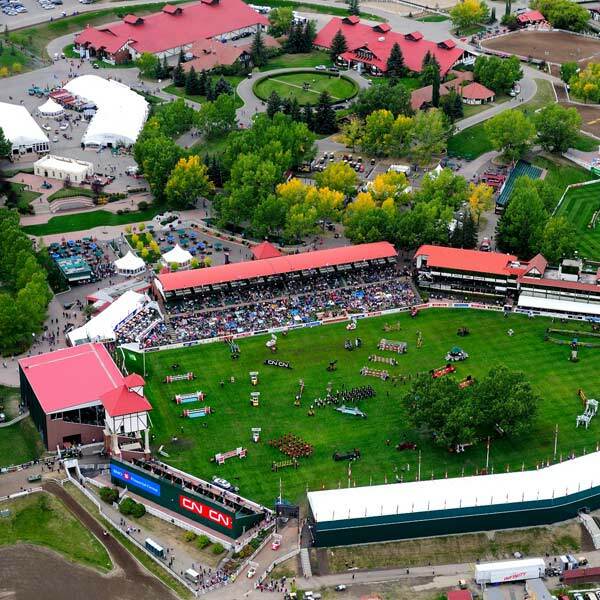 Held on the Prestigous grounds of Spruce Meadows on Sept 15th and 16th 2017. As a proud supporter of the local car culture, OCCA is pleased to be the only Automotive event allowed to be held on the grounds outside of Spruce Meadows corporate partners. is $20 with kids 12 and under Free. This includes access to the Car Show as well. Our local car clubs will be highlighted as they bring their classics and display their pride and joy. Admission is $20 – which includes access to the Auction for 1 person. Guest of car exhibitors will be given passes to access Car Show grounds, but an Auction pass will need to be purchased. Spectator admission is as above. l be donating $5 to every registration from club members to their charity of choice, the Legacy Place Society. Also, in Celebration of Canada 150 please register your 1967 Classic.